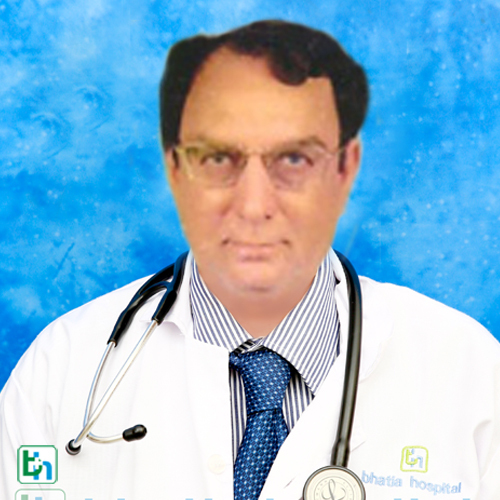 Dr Suhas V Shah is renowned in the field of General Medicine with vast experience of 35 years. Dr Suhas V Shah is Medical Advisor for Eureka Forbes (Aqua guard), CMS and Walt Disney. He was Medical advisor for Citi Bank 1990-92, Smith and Nephew 1994-97, Enron 2000-2001. He is the member of Health Care Committee appointed by C11 for western region. He is president of Insurance Medical Officers Club (this is registered body which compromises of CMOs of all 25 insurance companies of India).